Bonaire is one of the three island forming the ABC Islands of the Leeward Antilles, the other two being Aruba and Curaco. Bonaire is also made part of the Netherlands as a municipality of the country. The land area of Bonaire is 288 square kilometers with a population of more than 14,000. The island lies outside the hurricane built, which makes the place safe for both tourists and its permanent residents. The name of Bonaire came from the word Bonay, modified to Bojnaj and later to Bonaire, which means good air. Like all Caribbean Islands, Bonaire’s economy is sustained by its tourism. Bonaire is famous for various underwater activities, such as snorkeling and scuba diving. In fact, tourists rates Bonaire as among the perfect targets for snorkeling and scuba diving. Bonaire The east part of Bonaire is known for it’s strong winds making that part of the island conducive for windsurfing. There are 2 languages spoken on the island, Dutch and Papiamentu, while English is also widely spoken to cater to tourists. Finally, Bonaire is known for Flamingos and Donkeys. This may be the reason why the only airport in the island is called Flamingo Internationaln Airport. Lac Bay or Lac Cai or Lac Cay is located on the eastern part of Bonaire. It is an 8 square kilometer lagoon and known to be a surfer’s paradise. Lac Bay is perfect for windsurfing since strong winds are available to the place most times of the year. The unique shape of Lac Bay can be divided into three distinct zones, which caters to all levels of surfing skills from novice to expert. Lac Bay is also home to hotels, casinos and resorts especially suited for tourists coming to the area. Washington Slagbaai National Park is located north of Bonaire and comprises almost 20% of the whole island. The park is declared an ecological preserve to protect animal species living in the park. Tourist can visit the park and enjoy various places to hike and explorer. The park covers 13,000 acres and includes hills, beautiful plains and trees with exotic birds. Other activities available inside the park are swimming, snorkeling and diving. Brandaris is a mountain measuring 787 feet high and is the highest point of Bonaire. Brandaris is accessible via the Washington Slagbaais National Park. Hikers can take the footpath made for the purpose, which will take an hour and a half to reach the top. Hikers reaching the top shall be treated with the beautiful panoramic view of the whole island of Bonaire and even Venezuela on a clear day. Playa Benge is found northwest of the famous Washington Slagbaai Park and is a favorite for expert divers. Playa Benge is not advisable to novice and first time divers because of its strong currents. Further, the depth range of the dive measures 15 to 100 feet. Underneath Playa Benge are beautiful corals and rare sea creatures, such as mahogany snappers. Snorkeling is also an alternative activity available for tourists visiting Playa Benge. Playa Funchi is another diver’s paradise located in Washington Slagbaai National Park. 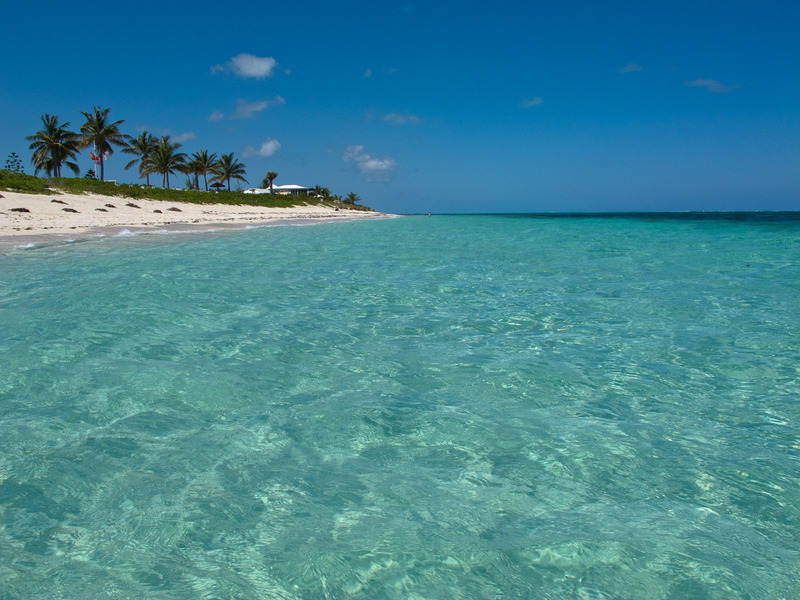 Like Playa Benge, Playa Funchi features heavy currents preferred by advanced divers. Playa Funchi gives a 15 to 100 slope and divers can see “spotted trunkfish” during dives. Historically, Playa Funchi served as the harbor of the Washington Plantation. Playa Funchi is a favorite of visitors especially the clear water, which makes corals underneath the sea visible on the naked eye. On a clear day, tourists can stand on cliffs overlooking Playa Funchi to see colorful corals and other fishes swimming around Playa Funchi. Children can also play on Funchi’s beaches since currents in the area are very minimal.